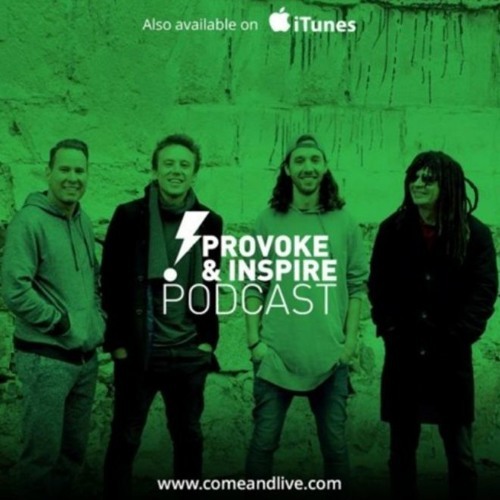 In this rare in-person podcast David, Chad, and Ben talk about the importance of risk-taking as followers of Jesus. They share personal stories of God showing up when they were willing to step out. Do most Christians play it too safe? What happens when your willing to take Holy Spirit inspired risks? Find out their answers to these questions and more! David also shares Nigel's latest review of the podcast! Users who like Episode 99: Do you play it too safe? Take more RISKS! Users who reposted Episode 99: Do you play it too safe? Take more RISKS! Playlists containing Episode 99: Do you play it too safe? Take more RISKS! More tracks like Episode 99: Do you play it too safe? Take more RISKS!